Using the highest grade of stainless steel, our deft professionals manufacture Pressure Vessel by following the latest contemporary techniques. 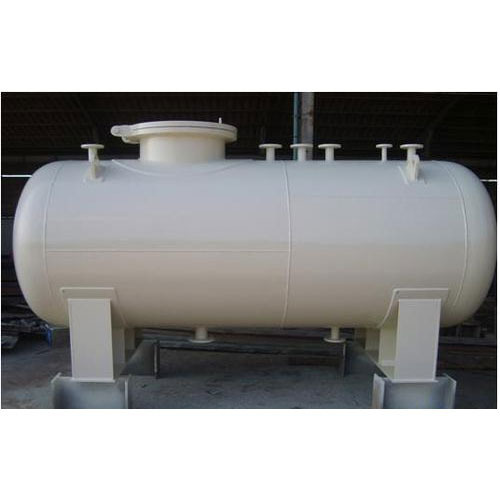 Required for various engineering applications, this vessel is designed to offer maximum safety against operating pressure and temperature. This is highly acclaimed among our customers due to its reliable performance, safety factor, ergonomic design and dimensional accuracy. Moreover, this range is required to hold gases or liquids at a different pressure level.